The workshops will showcase how advancements in artificial intelligence are changing the world. International experts, industry leaders, academics and local trailblazers in the field of artificial intelligence will gather together for New Zealand’s AI event. 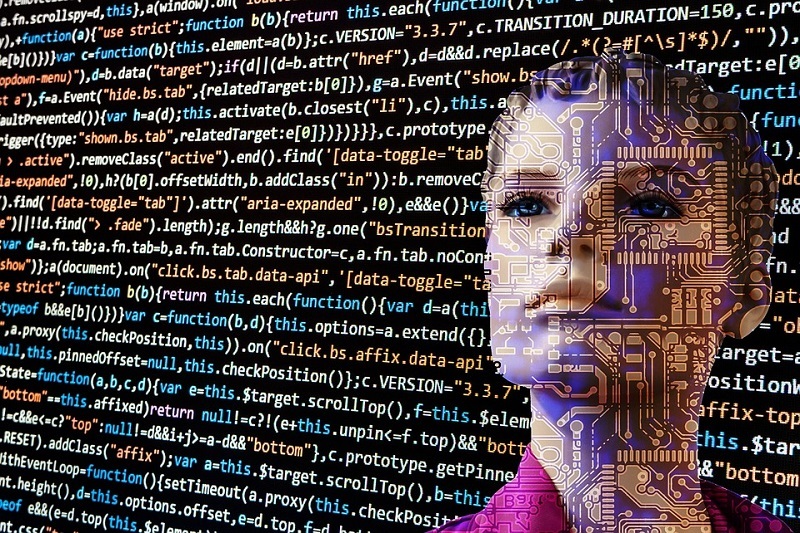 According to a recent press release, the Auckland University of Technology will be participating in the event through the AI-DAY workshops, showcasing how prolific advancements in AI are changing the world. These 90-minute workshop sessions are designed for business people across all disciplines. The sessions are not super technical and would not require the audience to be a data scientist or a developer to be able to attend. This will be a practical workshop to help business and technical leaders work together to identify practical business problems within different industries that could be solved with AI. This workshop will allow audience to take part in the entire Machine Learning process. This includes operationalisation and monitoring of the model over time. It will also teach trigger model update scenarios or automating of the entire pipeline from raw data to ML API. This will be a hands-on workshop wherein participants will explore four AI techniques to gain an understanding of their practical applications. This session is suitable for those with no coding or data science experience and will require participants to bring a laptop. Want to Know What’s Involved in “Hiring” a Digital Employee? The workshop is a practical exercise that will give the audience great insights into the nature of creating and on-boarding a true digital employee. It will also demonstrate various AI technologies at work. AI now allows brands to put a ‘digital skin’ on their brand. Chatbots and Digital Assistants/Humans can now embody companies as never before. However, their ‘personas’ need to be carefully crafted to create memorable, believable and valuable client experiences. These are the influencers of the future. Lessons learned from bringing brands to life in Digital Human form will be shared. This workshop will address what is behind the technology, how rapidly it takes to build AI systems and how to get a business buy in. Aside from the workshops, the event comprises of other opportunities for interested New Zealanders to get involved in. There are conferences as well as a hackfest, with strictly 120 teams competing to develop AI solutions.